The truck is the powerhouse of America. Trucks have strength and power for working. A quality work truck works stronger than the other vehicles on the road today. The truck is made to do quality work with strength the precision. But, it is important to note, trucks can do more than function for work. If you need the incredible torque of a truck to haul a trailer to go camping, then you want a truck for more than work. If you would like to enjoy laying in the truck bed on a starry night, then you know what it is like to want a truck for more than work. We are complex humans. There is more to us than work and sleep. Having adventures with our friends and family is what helps give our lives meaning. Trucks help us strengthen our ties to the people we care most about. Trucks are not always the unsafe vehicle. Have plenty of fun memories in a new truck. The road is calling you to your next adventure. Will you answer? Take on the road with a Watertown WI, new or used truck for sale from Ewald Chevrolet Buick. Make memories in one of our quality Chevy trucks in Wisconsin. If the price of a new truck is preventing you from getting the quality truck you want, then you need to head on down to Ewald Chevrolet Buick to get the used Chevy truck you want. Ewald Chevy Buick in Watertown Wisconsin has a wide selection of used trucks for sale. With so many to choose from, there is no way you could not find the perfect used truck for your needs and wants. Trucks at other Watertown WI, car dealers would charge an arm and a leg for a new truck. With Ewald Chevrolet Buick, finding the perfect used truck for you and your budget is what you need. Choosing a quality truck does not always mean you have to spend high-quality truck prices. The best deals for trucks for sale in Wisconsin are always found when you choose the best location around. Ewald Chevrolet Buick has the used chevy trucks for sale near you. Not all car dealerships in Watertown WI, have the same great deals. With an astounding team of employees set to help you, you will not go wrong finding the quality used truck you want in your price range. You can check out our vast selection of vehicles in person and online. 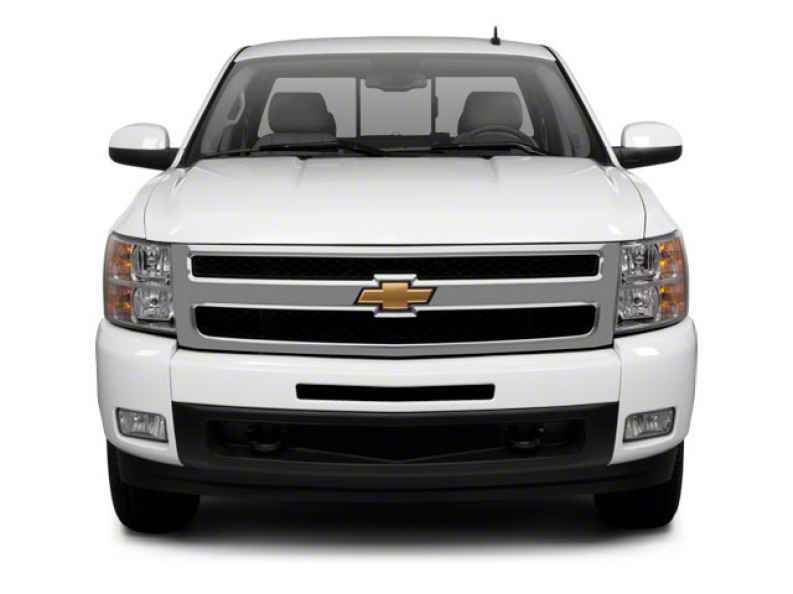 Online, you can choose used chevy trucks for sale that fit your price range. Either option you choose, you are sure to find the perfect truck in your price range for you. You can find used trucks for sale and used Chevy trucks for sale at Ewald Chevrolet Buick in Watertown, Wisconsin. Get yourself on the road with a quality new or used truck for sale near you. Stop in today to find the perfect new or used trucks from the Watertown WI, car dealer Ewald Chevrolet Buick!